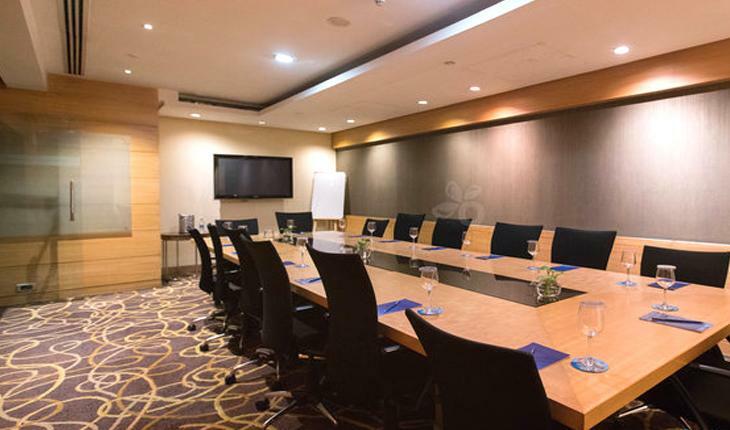 Located at Connaught Place in Delhi, the Conference Room-Radisson Blu Marina Hotel is easily accessible to all your guests. In business since 2004 Radisson Blu Marina Hotel is one of the most popular event venues in city. Radisson Blu Marina Hotel has been a prime location to celebrate Conference, Meeting, Team Building and many other events. Radisson Blu Marina Hotel can accommodate between 10 - 20 guests at a time. 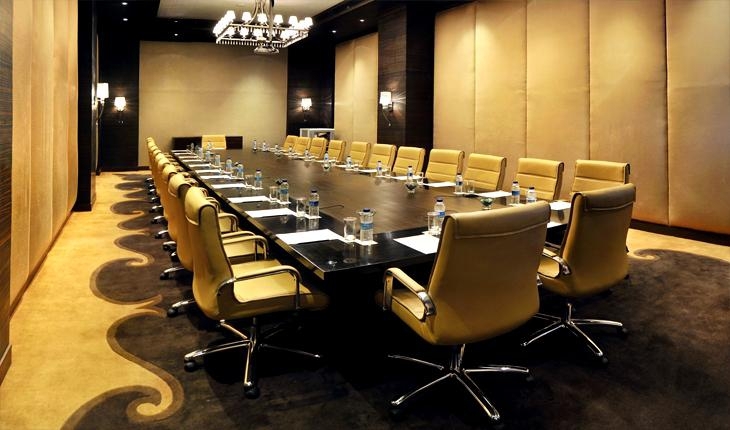 Radisson Blu Marina Hotel provides numerous facilities like Power Backup, Air Condition, In House Catering and many more which ensures that your event is successful. We feed bright ideas with exceptional food and drink, and have the right meeting space to help you think. We are committed to achieving the best for you and aim for 100% guest satisfaction. Get in touch and tell us what you’re planning, so we can understand what you’re trying to achieve.